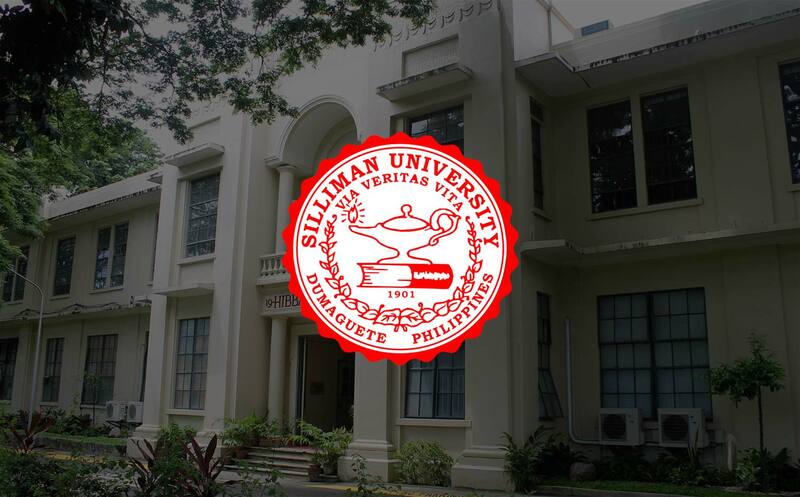 Overall enrollment in Silliman University for School Year 2014-2015 registered an increase of 3.1 per cent. Based on the “Comparative University Enrollment Report” issued this August by the Office of the Registrar and Admissions (ORA), Silliman now has a total University enrollment of 9,668. This is higher by 293 students compared to last school yea's 9,375. College enrollment accounts for 7,346 students, higher by 3.9 per cent. The top three largest student populations are with the College of Business Administration (1,640), College of Arts and Sciences (956) and Institute of Clinical Laboratory Sciences (773). Enrollment in the School of Basic Education is higher this school year by 0.6 per cent, with a population of 2,322.